I’ve always been drawn to documentary and street photography. My influences are Stephen Shore, William Eggleston and Walker Evans. I came back to America in 2009 after working for two years in London and Paris. I set out on a road trip across the West with the intention of shooting landscapes, wide open spaces and the desert light. 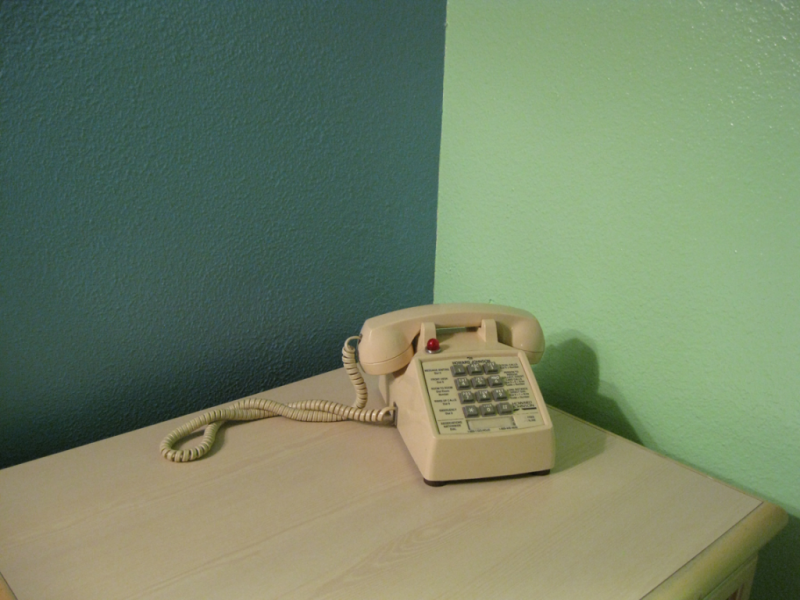 But I ended up being more inspired by the kitschy colors and the Hopperesque sense of loneliness I found in the cheap motel rooms I stayed in along the way.